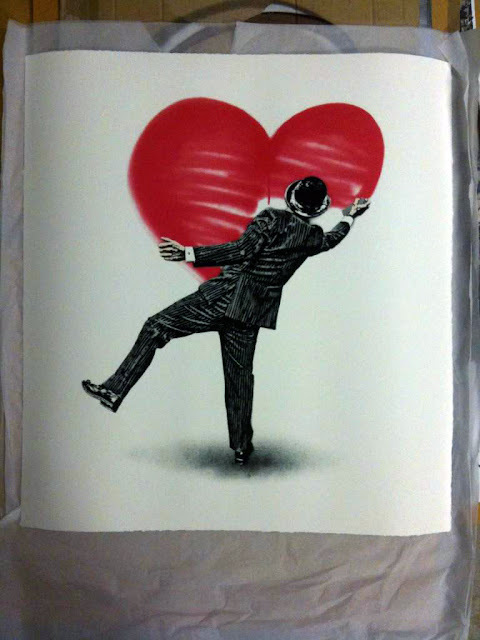 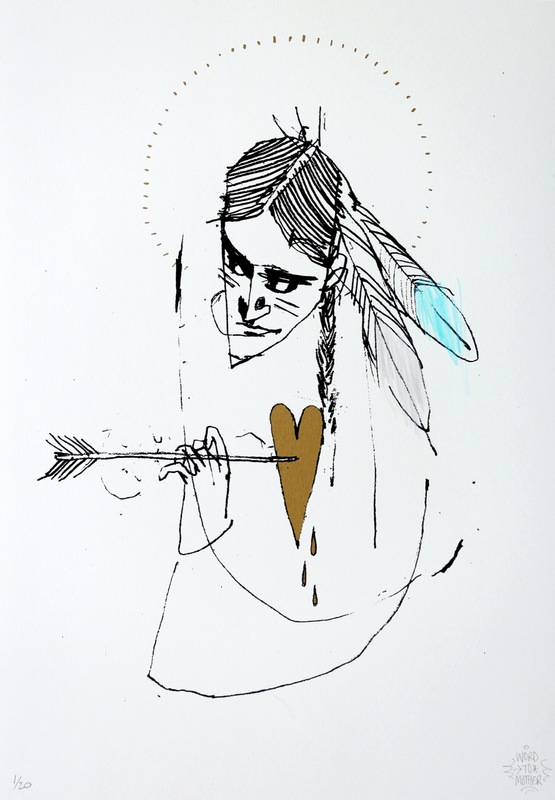 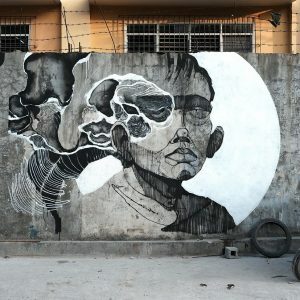 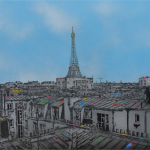 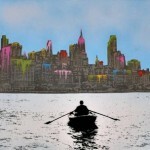 British artist Nick Walker will soon be releasing a new print entitled “Love Vandal”. 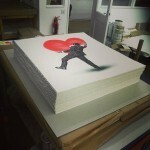 While not much info have yet been revealed, this new edition will be a run of 150, size and price are to be announced. 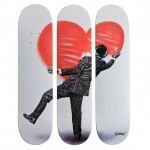 Nick Walker “Love Vandal” New Skate Decks Available Now!